Slimline Jewel Cases offer a great alternative to our standard size Jewel Cases if you are looking for a smaller package great for mix-tapes and singles. 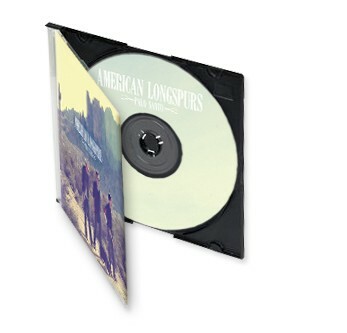 We offer high quality durable slim line jewel cases with the option of a 2-6 panel front insert or 8-16 page booklet. 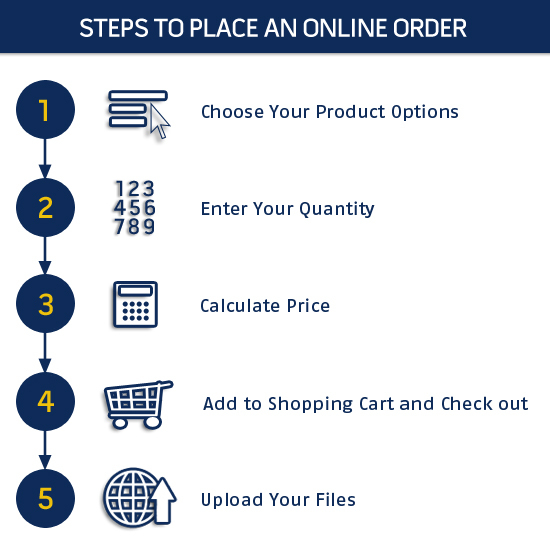 Our packages come with the CD duplicated and printed with your choice of 1 color black thermal, full color digital, or full color thermal on disc surface printing. After the inserts are cut and the discs are printed we will assemble it for you with shrinkwrap giving you the ultimate retail ready product! Disc2Day's offers the finest in CD packaging. The Slimline Jewel Cases are a cost effective and retail ready case as they are a lighter version of the standard jewel case which makes it cheaper to ship and easier to handle. Slimline Jewel Cases are great for singles, demos, and promotional CDs. They are also easier to print, which means you CD Duplication service can be conducted faster with same or next day turnaround or our standard 5 business day guarantee with our in-house services.